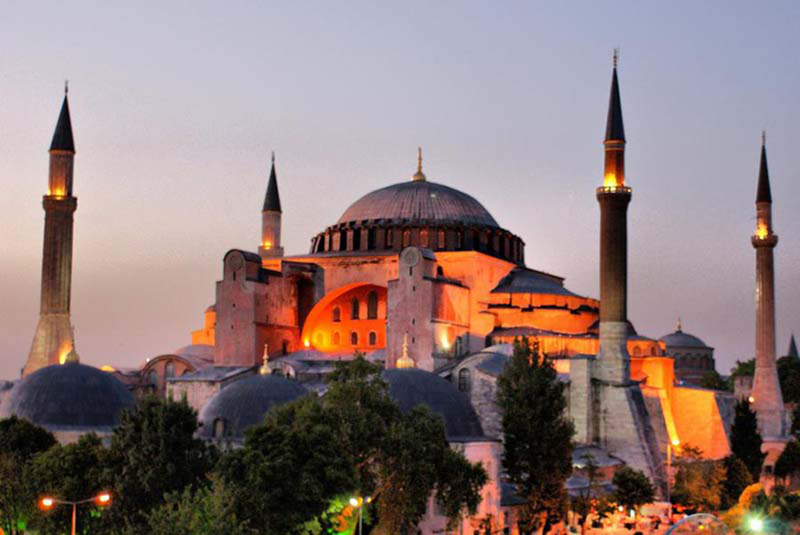 Use the form below to contact tour From Sabiha Gokcen Airport: Istanbul Layover Tour directly. 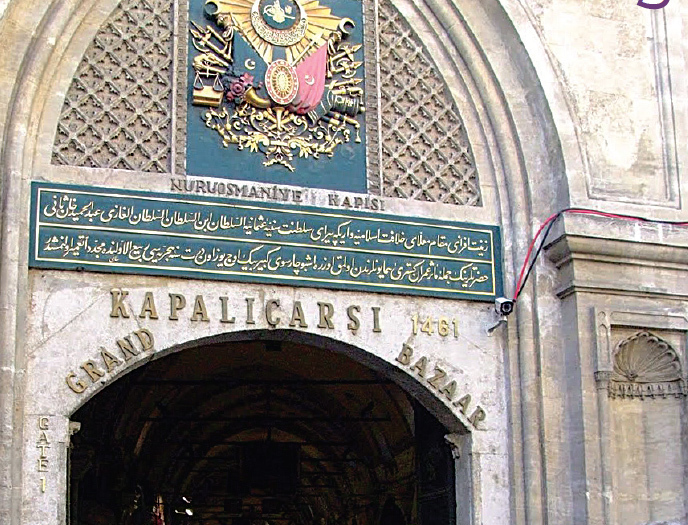 This tour will offer you the most exciting 6 or more hours while you wait for your connecting flight from Istanbul. 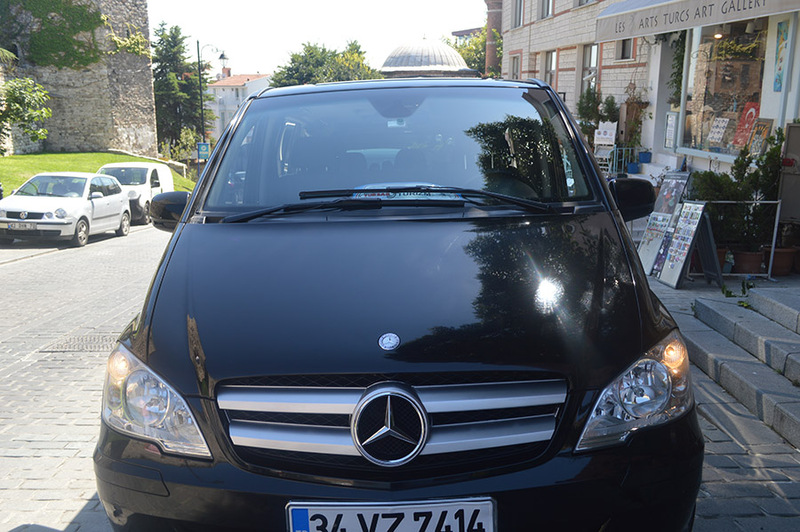 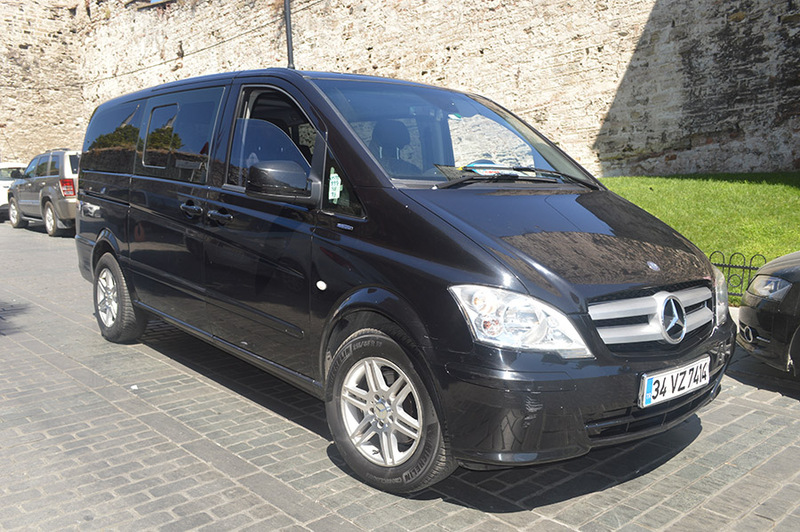 Have fast and affordable transportation to the old city of Istanbul for an airport layover adventure. 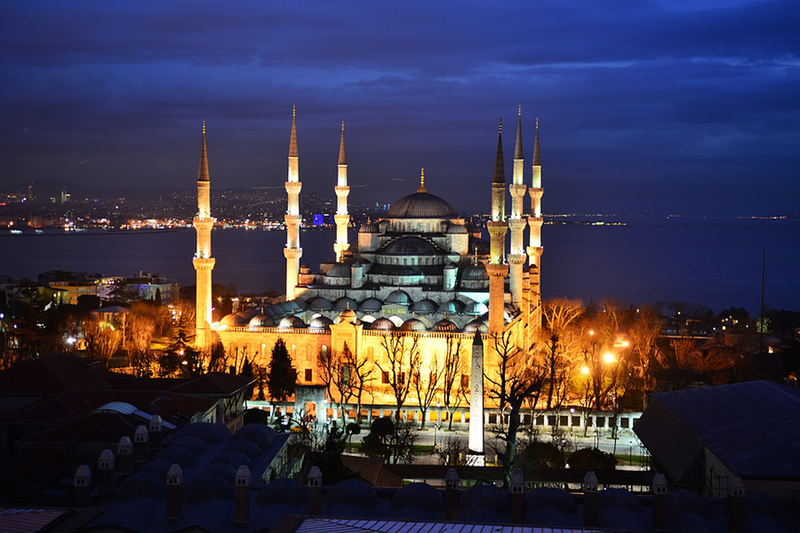 In cities like Istanbul, you can easily take this layover tour from the Sabiha Gokcen Airport to the city center and spend a half-day exploring. 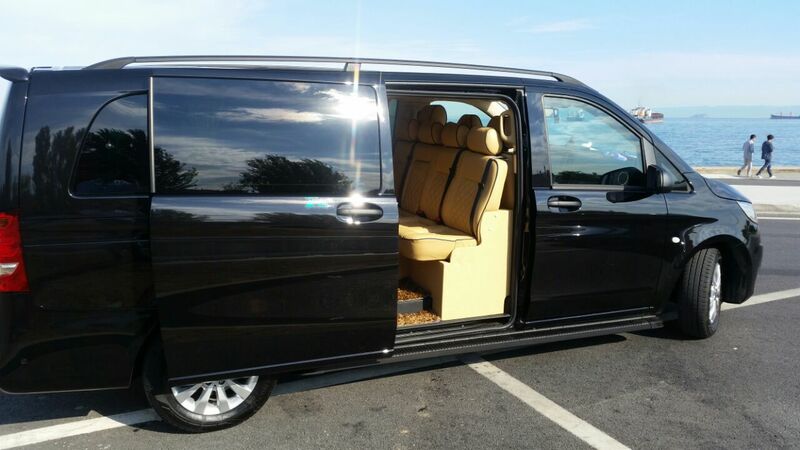 It will be the best part of your journey. 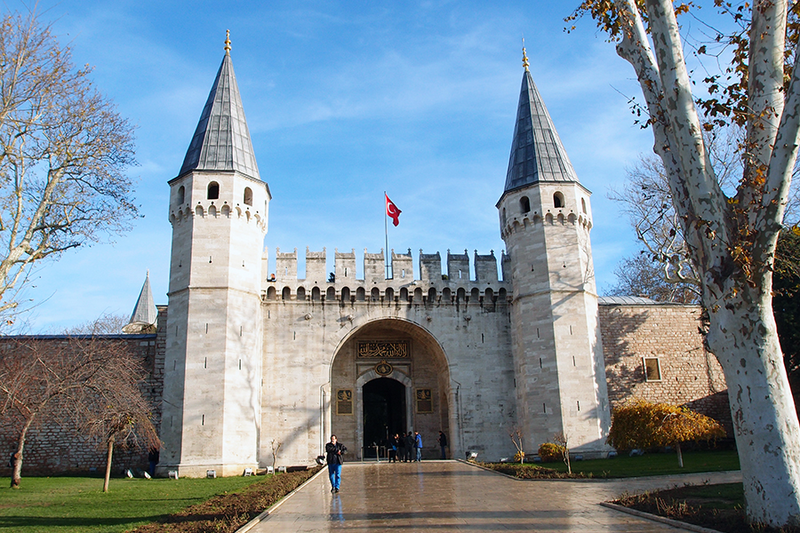 With a meet and greet service, the tour will begin from the moment you arrive in Istanbul Ataturk Airport. 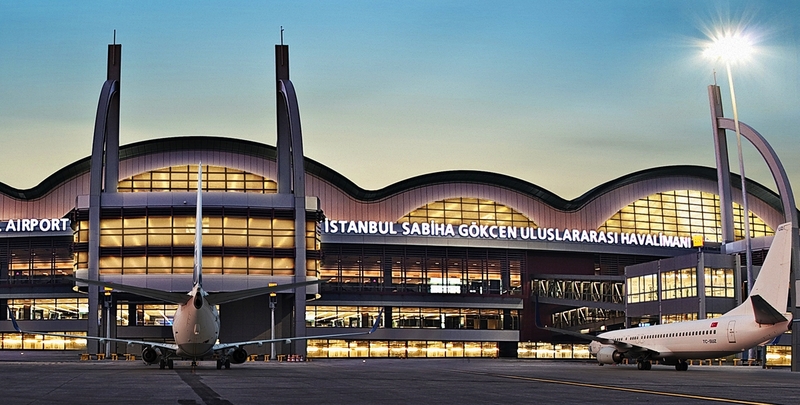 You will be welcomed at the arrivals hall of Sabiha Gokcen Airport by a representative holding a sign.